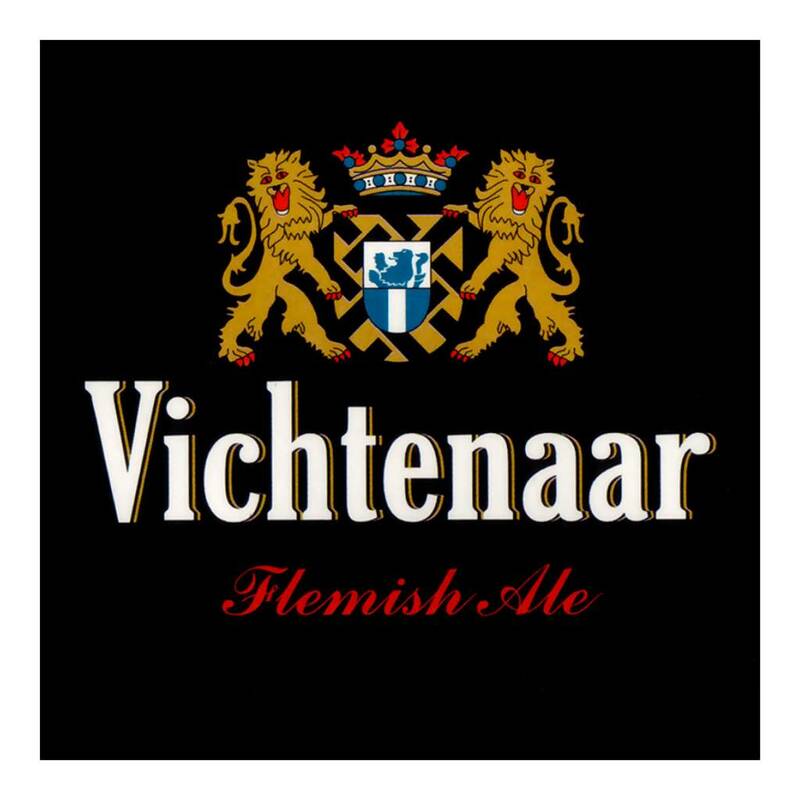 "Vichtenaar is a beer that is brewed on the basis of deeply burned malt, spicy and fruity hops, yeast and soft water pumped from a well with a depth of 172 m, which is a guarantee of the quality and the purity of the water. 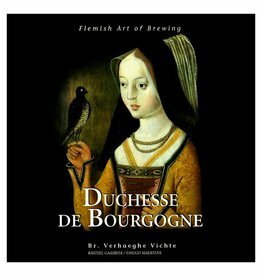 After the main fermentation and the second lagering, Vichtenaar undergoes a third fermentation in oak casks for several months. 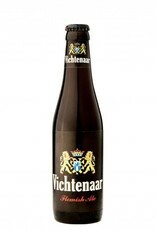 Vichtenaar is a traditional and typical beer for West Flanders, in the Northwest of Belgium. 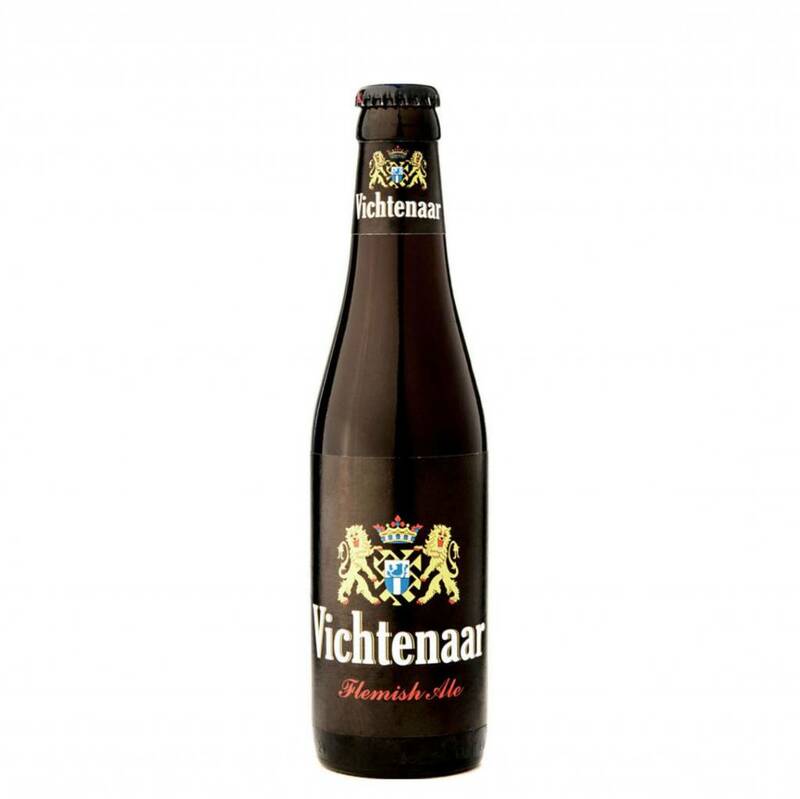 The taste of Vichtenaar can be described as slightly acidic and complex and this through the long fermentation in oak casks. 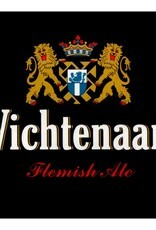 The fresh taste of Vichtenaar makes it a particularly thirst-quenching beer, especially during the summer months. 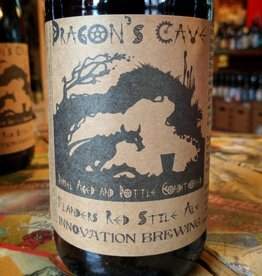 Vichtenaar is also one of the last old-Flemish red-brown beers which are matured in oak casks and is especially appreciated for its authenticity by the beer connoisseur."